We have been for this for a long time. 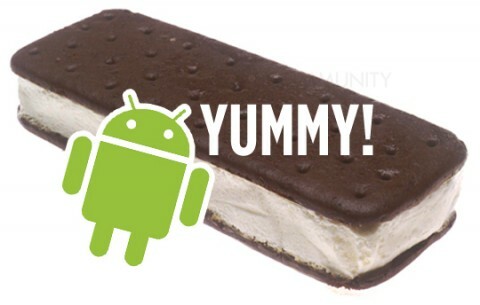 Mobile phone manufacturers and app developers are waiting for the source code of Android 4.0 Ice Cream Sandwich after the announcement of ICS on October. Now the waiting is over. Google has finally released the source code for Android 4.0 Ice Cream Sandwich. This means developers will soon be able to get the latest update running on their Android devices. If you don’t know the how to do it then you could just wait for your favorite custom ROM to be made available in Ice Cream Sandwich flavor. The code is actually the 4.0.1 update, the exact same one that the Galaxy Nexus will be running on. This code will have to be modified in order to run on other devices. It also comes with a full history of the Android source code tree. Keep in mind that Honeycomb source code is not released so far. So it’s clear that Google wants developers to concentrate on Ice Cream Sandwich. So it is expected that we will hear a lot about devices running Ice Cream Sandwich in the next few weeks. But before we get all excited, there are a few things to note. Google is saying that the code is still being pushed due to its large size and if synced at the moment it will end up being useless. Their advice is to wait for them to tell you when it's ready to sync.